Last Saturday, a total 31 volunteers assembled for a noble cause - Orang Asli Outreach Program at Kg. Bukit Sapi. 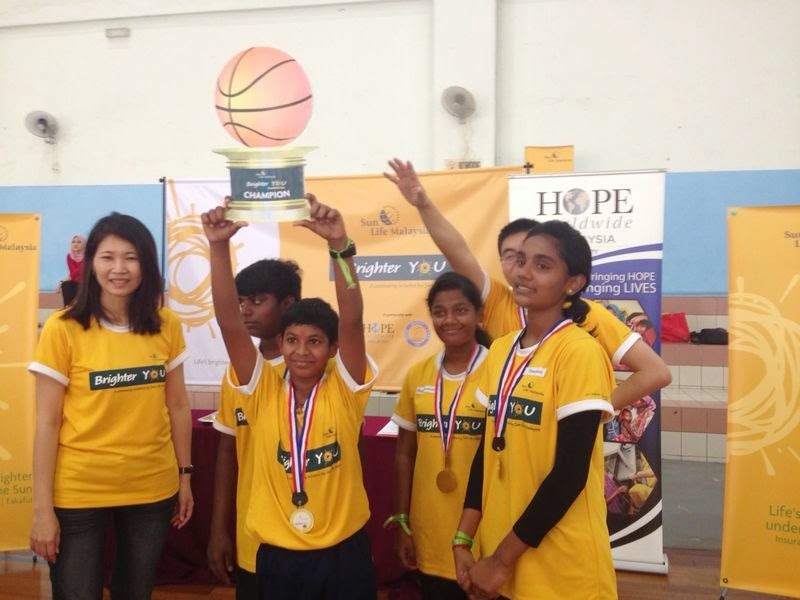 Since 2010, HOPE worldwide Penang has been committed in reaching out to the rural community by bringing in free medication (our Free Mobile Clinic) and as well food & nutrition. 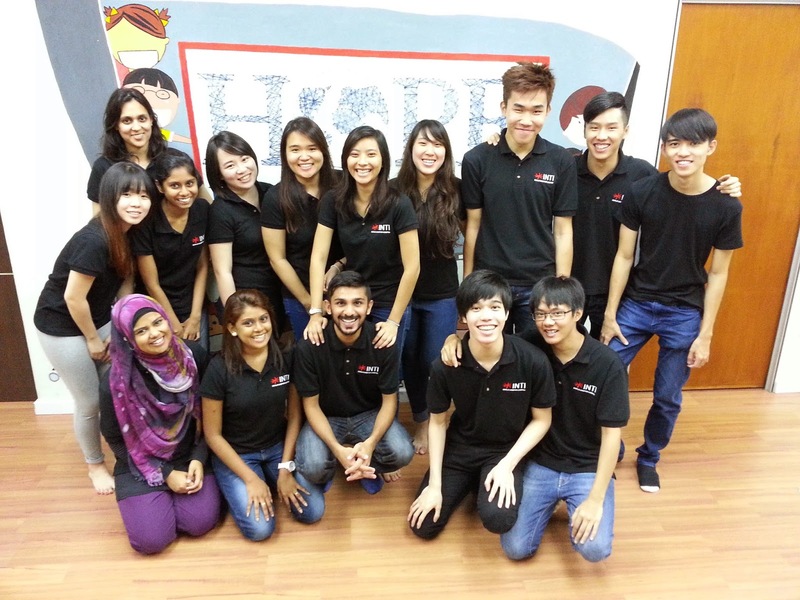 For the past 4 years, our cause has been supported by many individuals, volunteers, doctors and friends. This time, we have a huge group of 31 volunteers which include 2 doctors, 5 final year AIMST medical students, 7 KDU College Penang nursing students n professionals from different fields. Thanks to all of your dedication of energy, time, love and care for the Orang Asli Community at Kg. 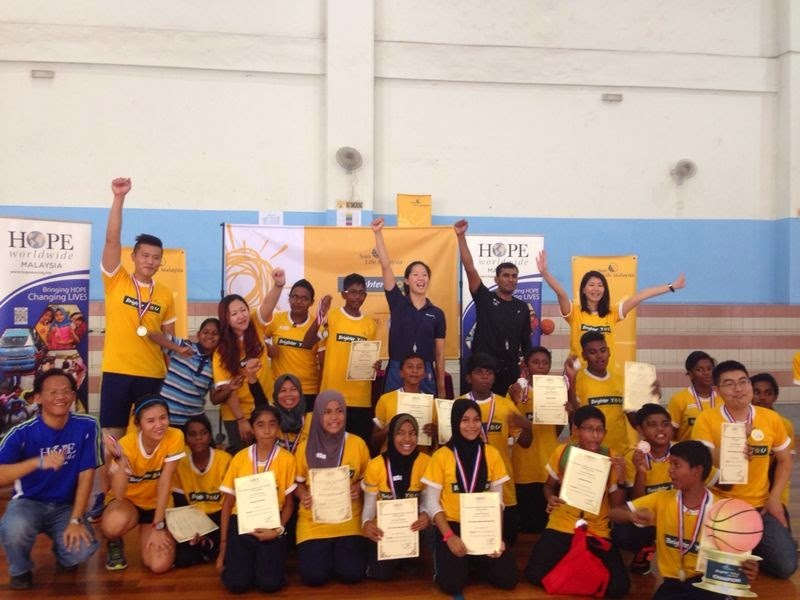 Bukit Sapi, and we look forward for more outreach programs in 2015! 23 November 2014, Orang Asli Outreach Program at Kg. Belihoi, Seremban. We had a memorable Sunday with the Orang Asli Community in Kg. Belihoi, furthermore, this time, we had KFC Meals to share with them! 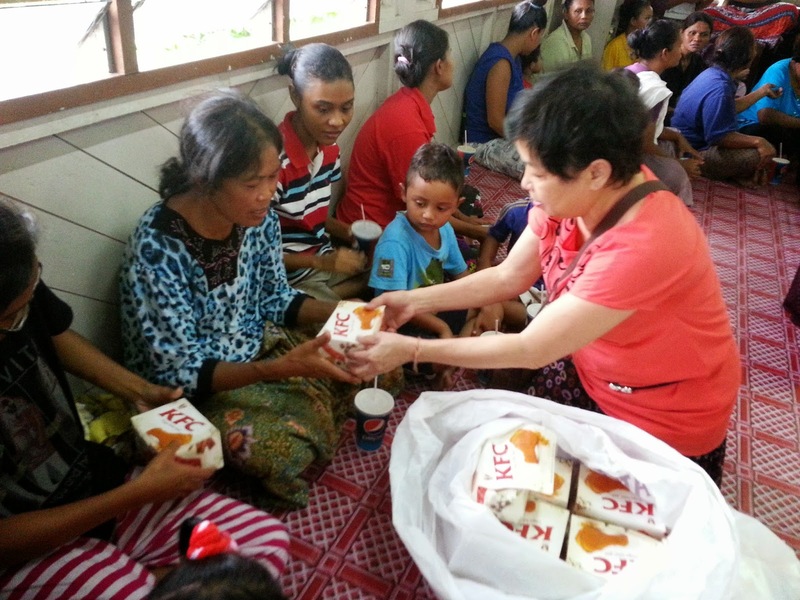 Thanks to one of our volunteers who sponsored 80 KFC Meals to the Orang Asli Community. 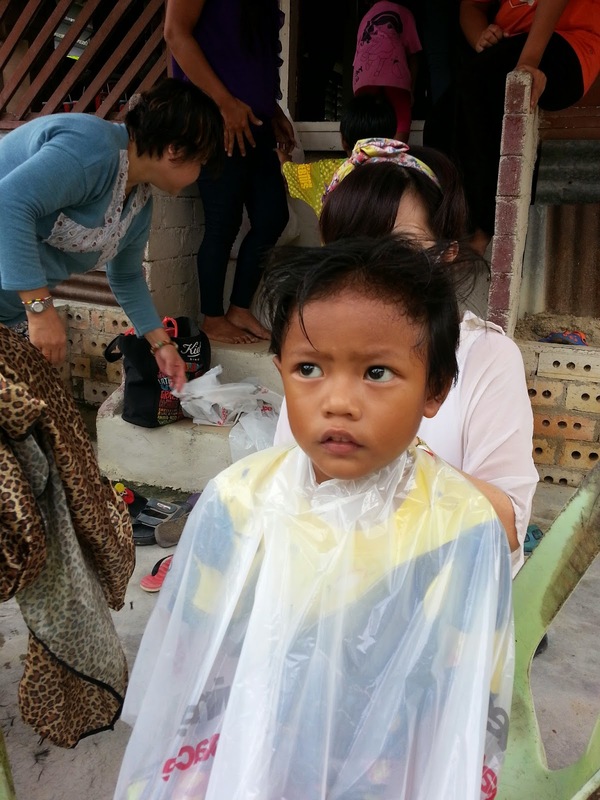 It's school holiday season, so we thought we could make this season to be more joyful for the Orang Asli Community. At first, all of us gathered at the Mydin Hypermarket to purchase groceries and basic necessities. Thanks to the helpful volunteers for helping us in running the errands. After that, with the assistance from Mydin's workers, we loaded up all the groceries in our cars. From there, we departed to Kg Belihoi. When we were there, the almost the entire village of the community came and carry the groceries and KFC Meals from our cars. 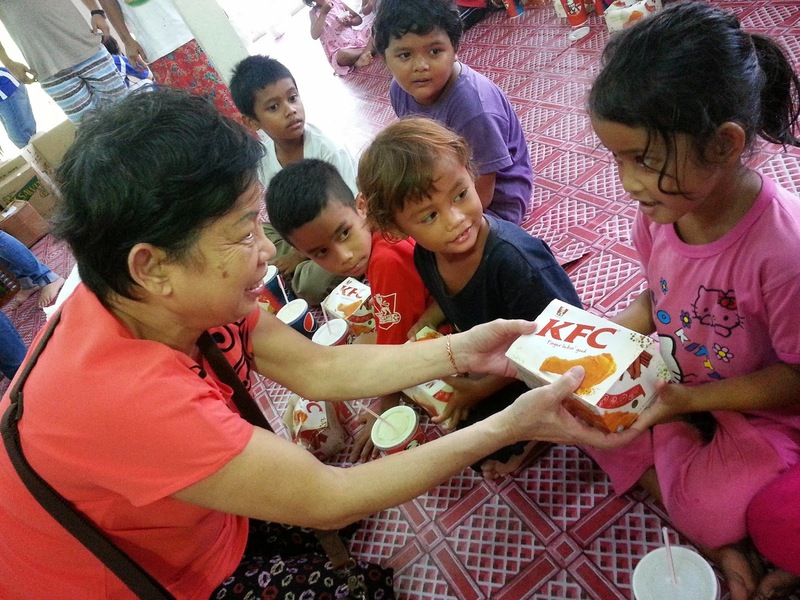 The kids were overjoyed to see us distributing the KFC meals to them and their families. We also want to thank two of our volunteers, who are hairstylists in profession, spent their time to provide free haircut for a few children. It was a fun-filled and joyful moments with the community in Kg. Belihoi. With this, we would like to thank our faithful volunteer facilitators in Seremban - Aunty Jena, Bruce and June, we have been tirelessly coordinating the Food Distribution Program for the undeprivileged community in Seremban.